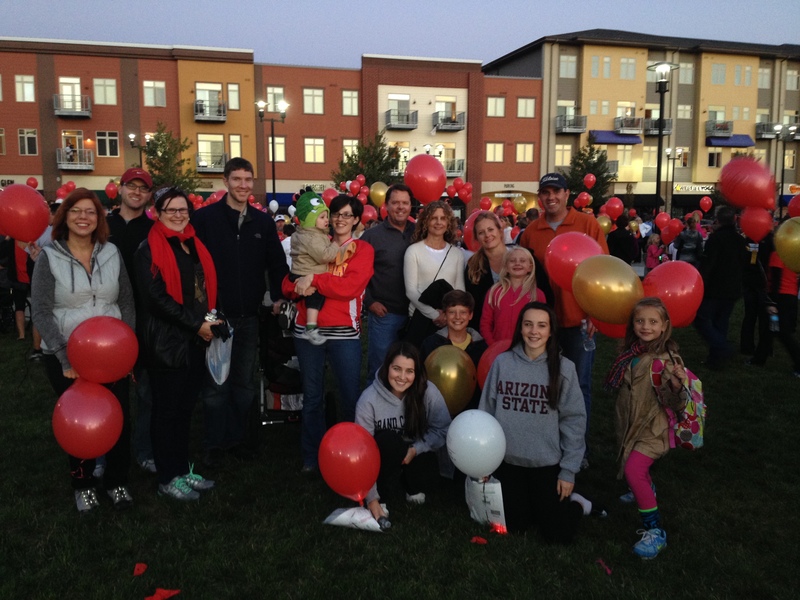 The Leukemia & Lymphoma Society's (LLS) Light the Night Walk took place on a chilly October evening, but it was all well worth it! The Light the Night Walk raises funds for cancer research, patient support services, and advocacy. Merchants had a team of associates and their guests participate in the event. The Merchants team raised over $1,000, and in total, over $180,000 was raised by Light the Night participants to support cancer research.